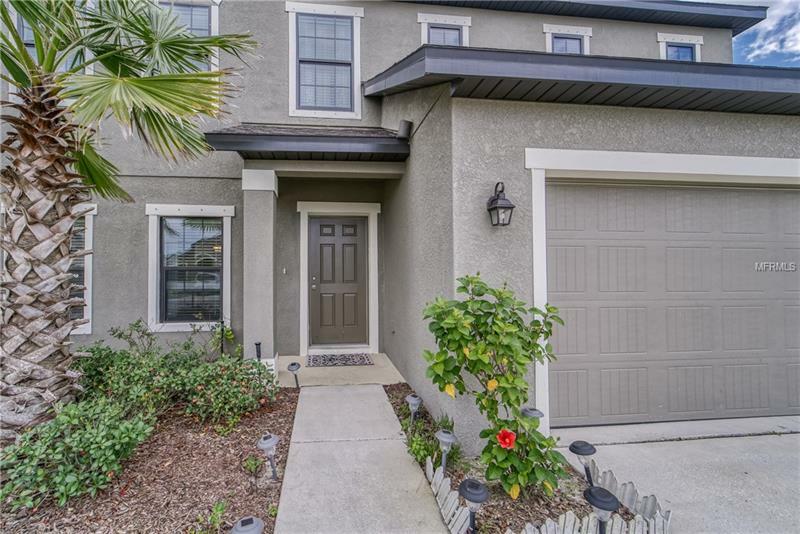 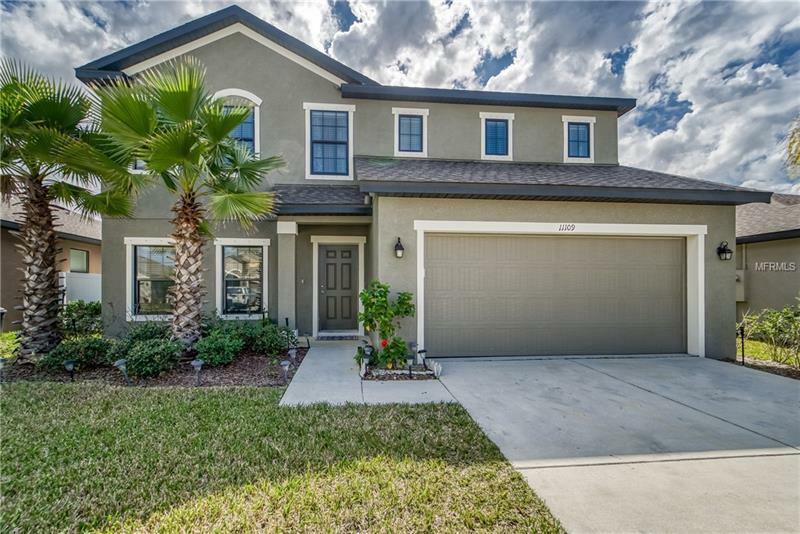 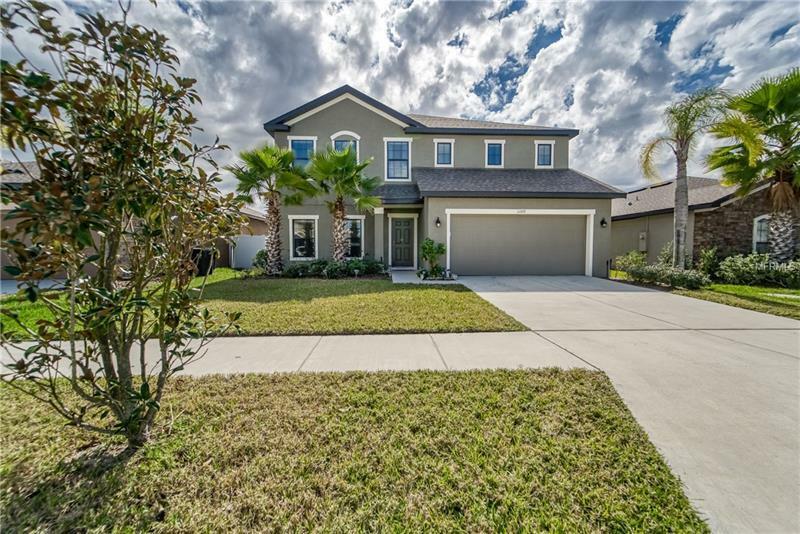 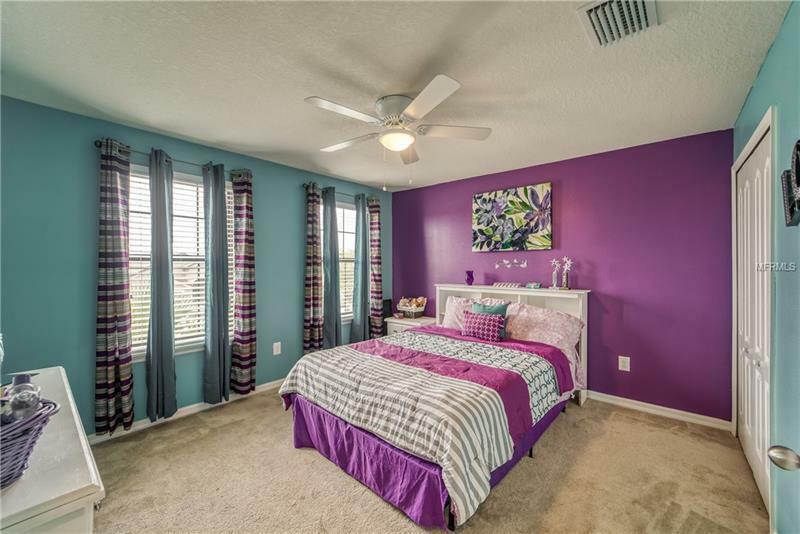 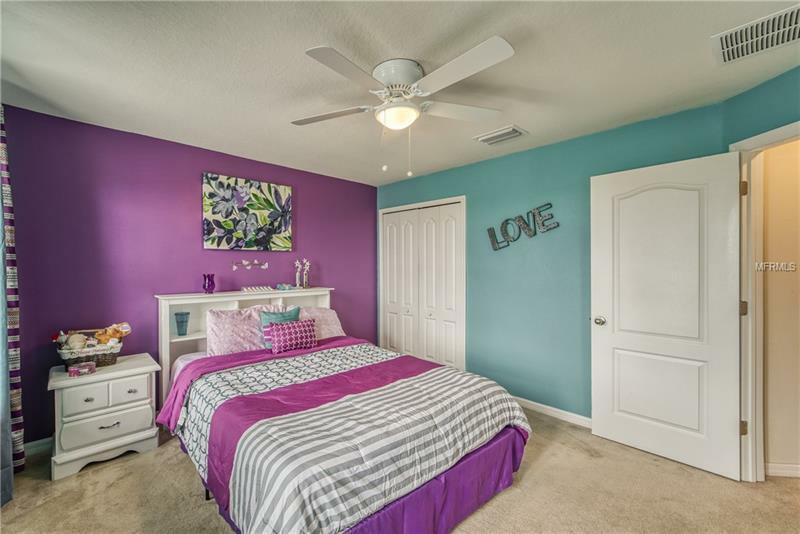 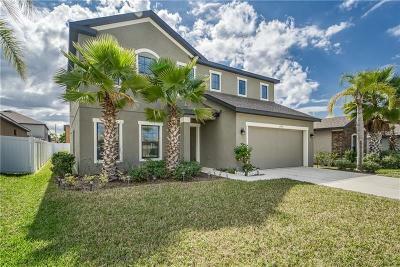 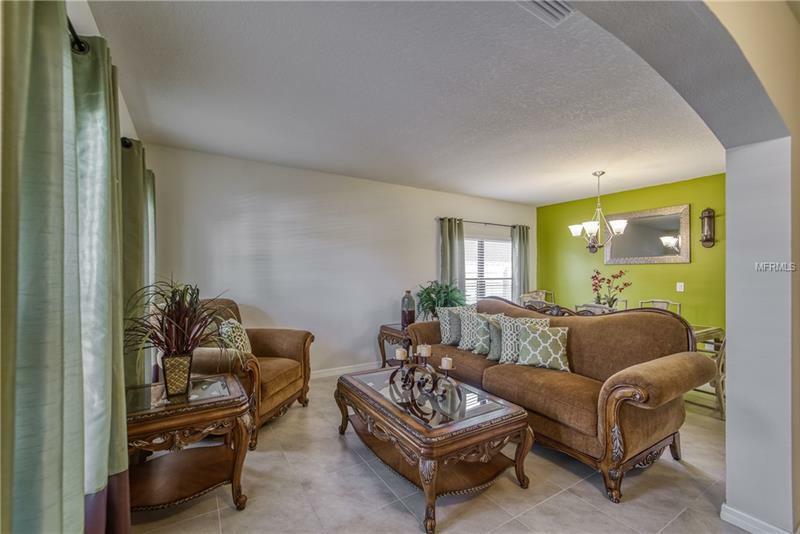 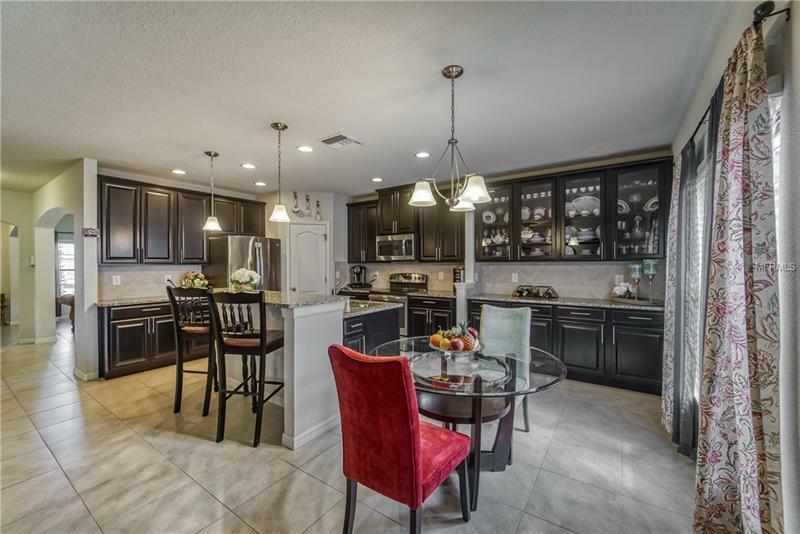 Built 2016 *ESTERO BAY MODEL* A STUNNING and IMPECCABLE home with 4Bed/3full Bath with office or 5th bedroom plus a 2 Car Garage. 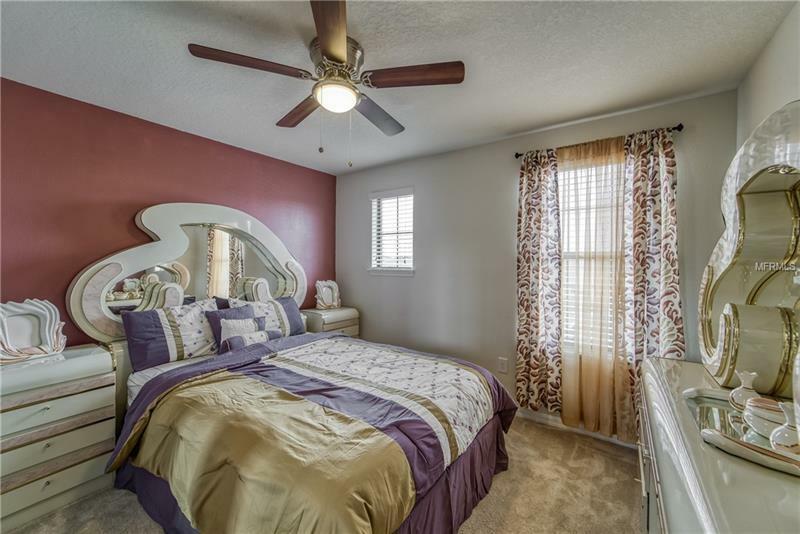 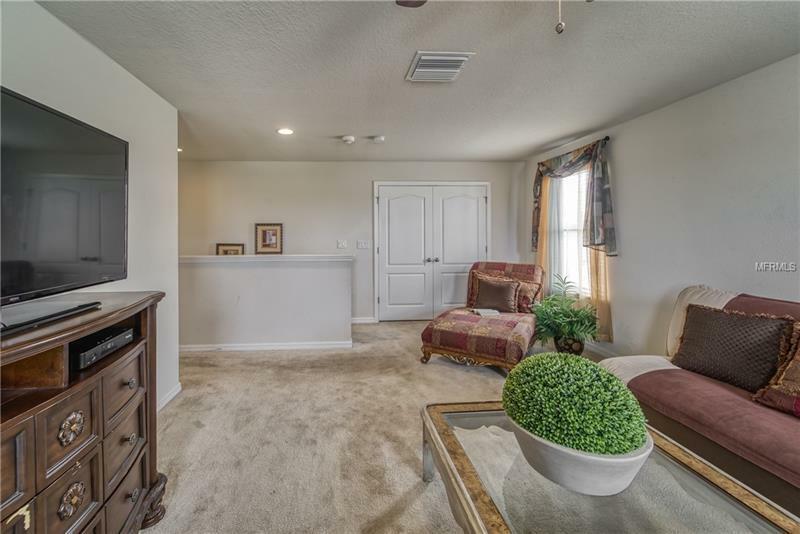 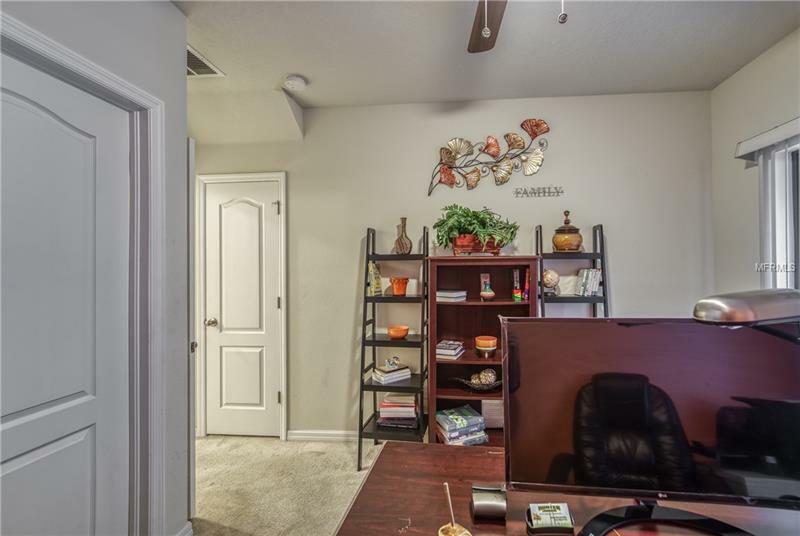 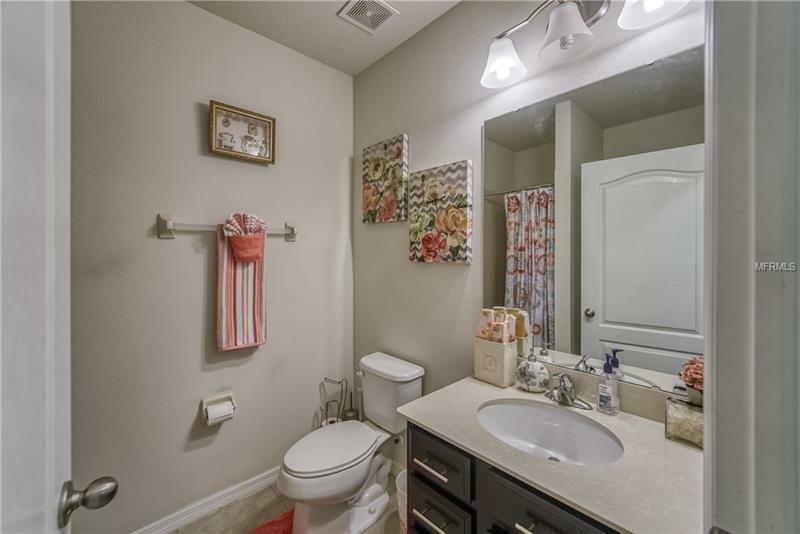 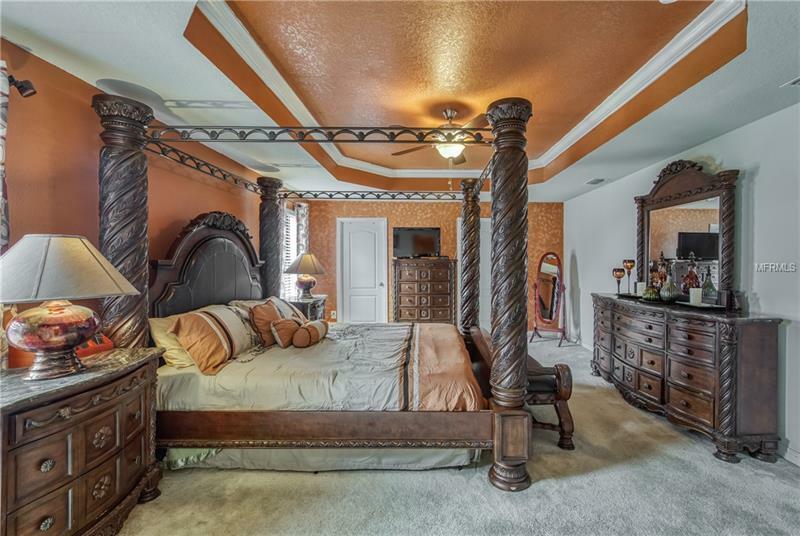 As you enter this home youâll be greeted with 18â tile on the 1st floor. 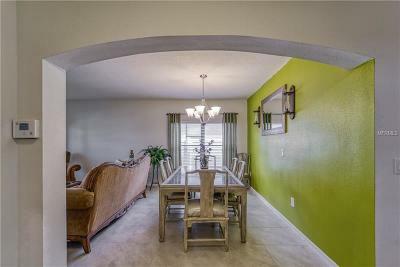 Elegant formal family and dining room to entertain. 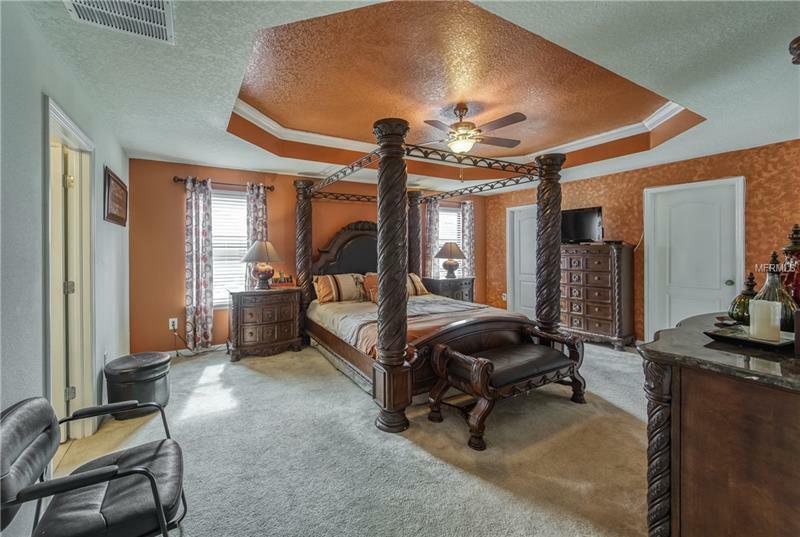 There is a bedroom with bathroom on the 1st floor great for guests. 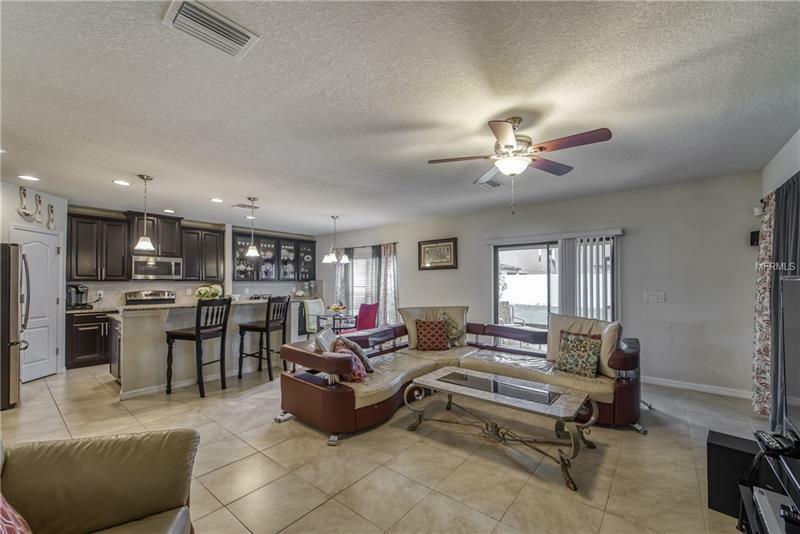 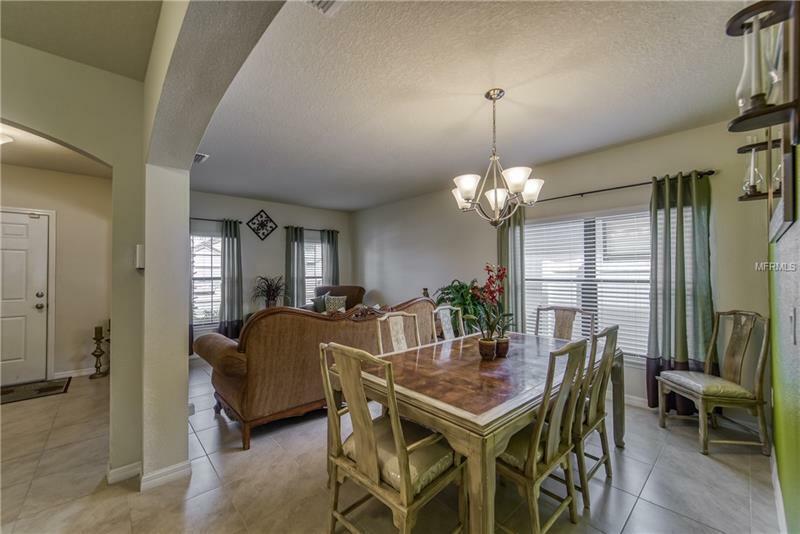 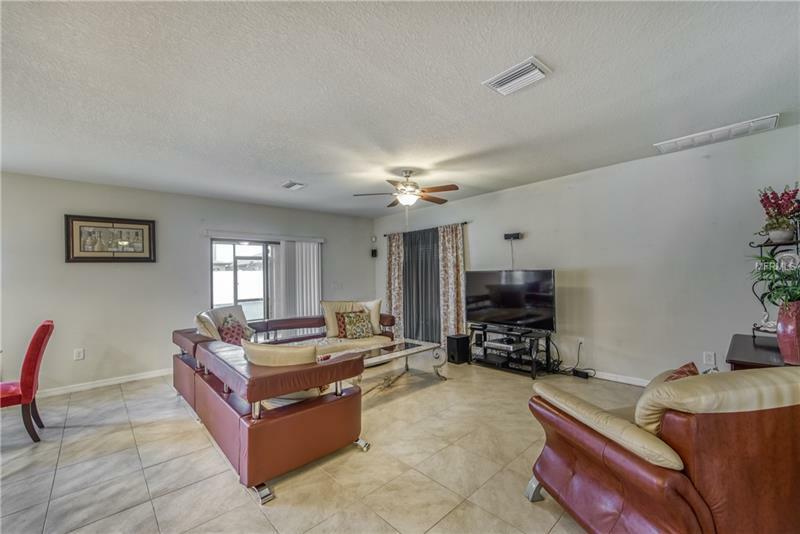 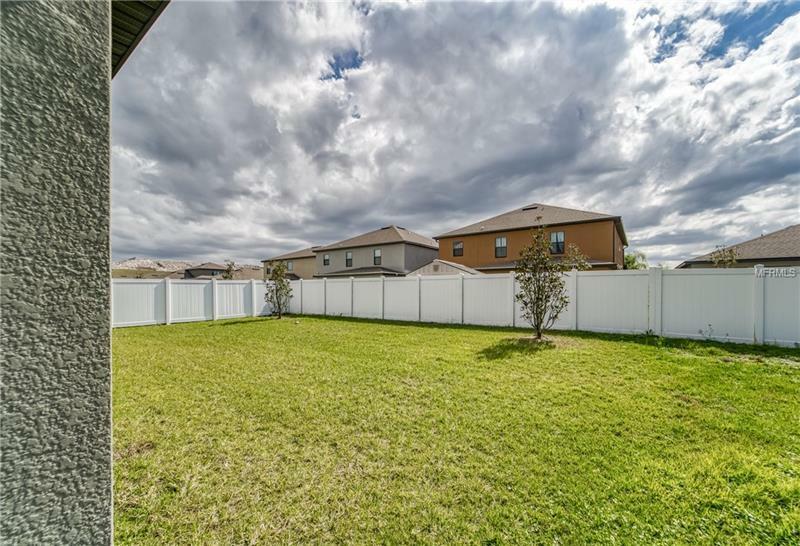 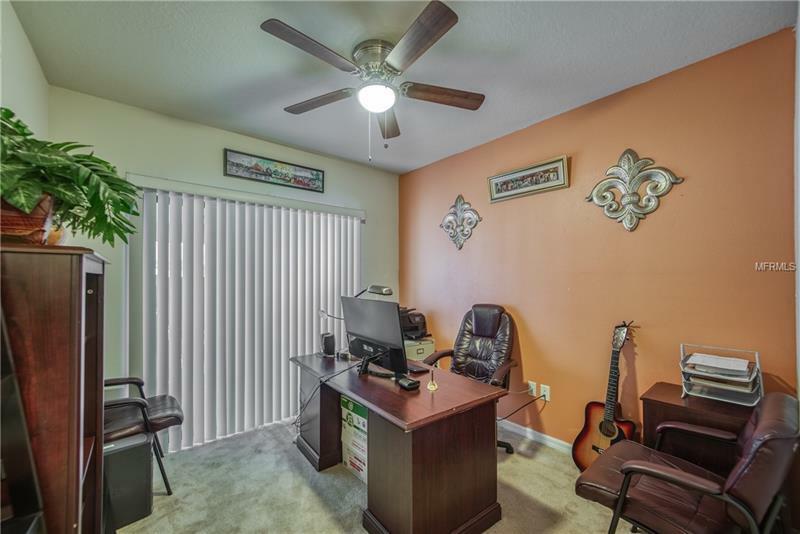 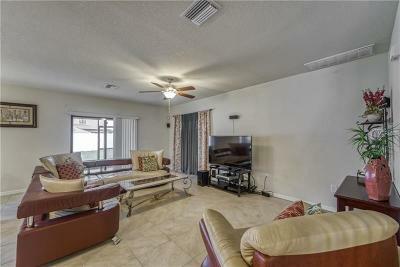 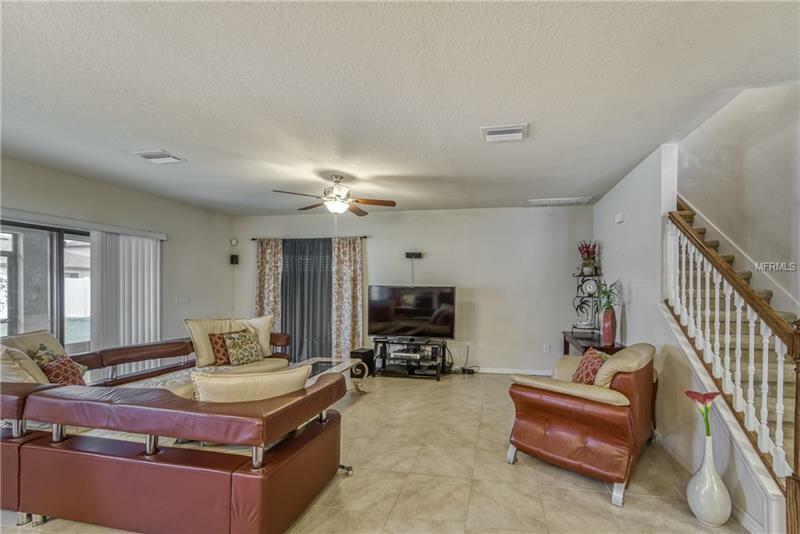 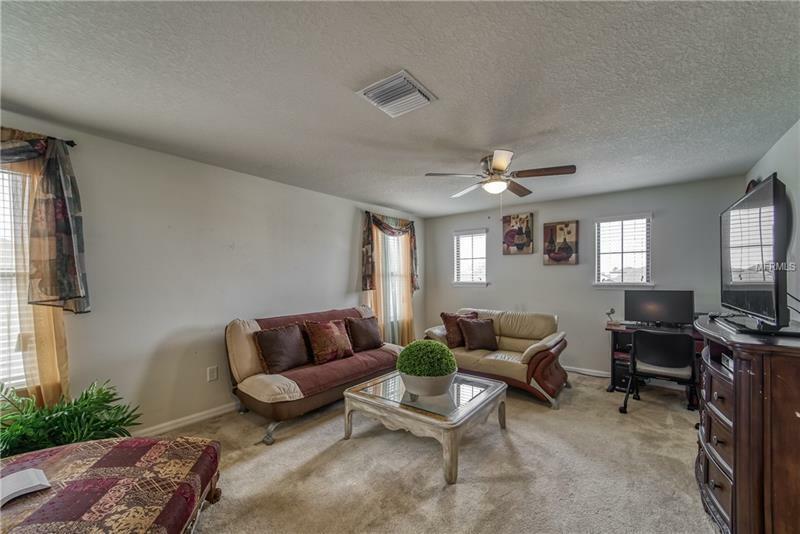 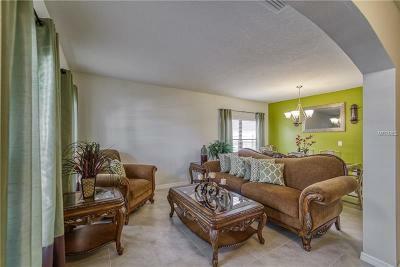 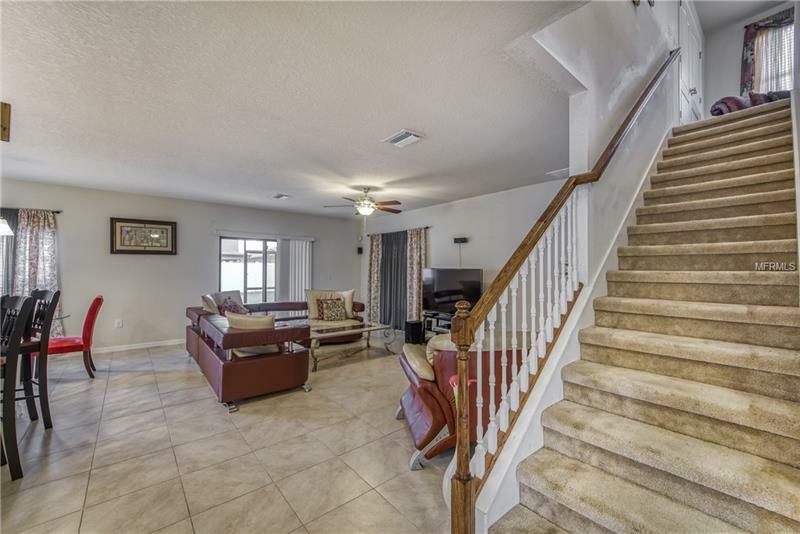 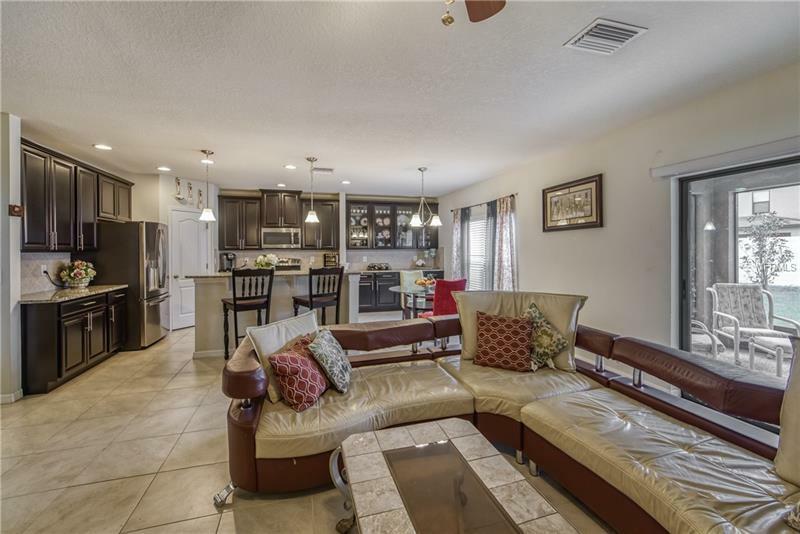 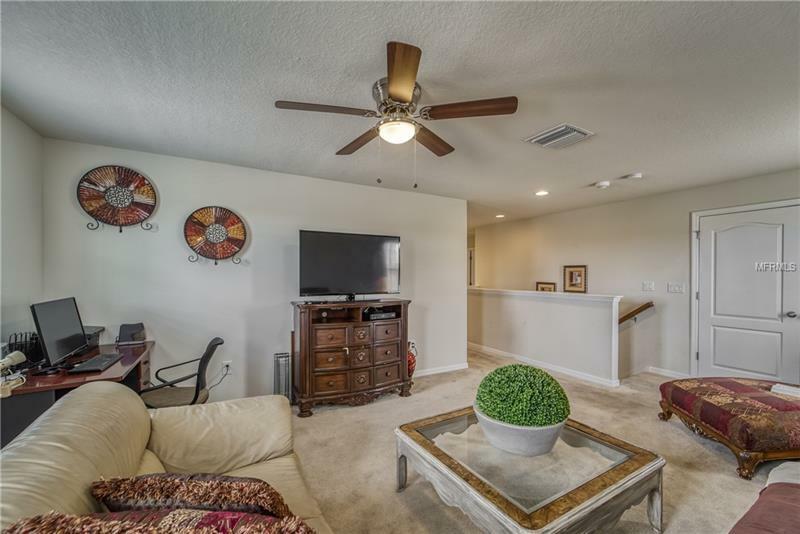 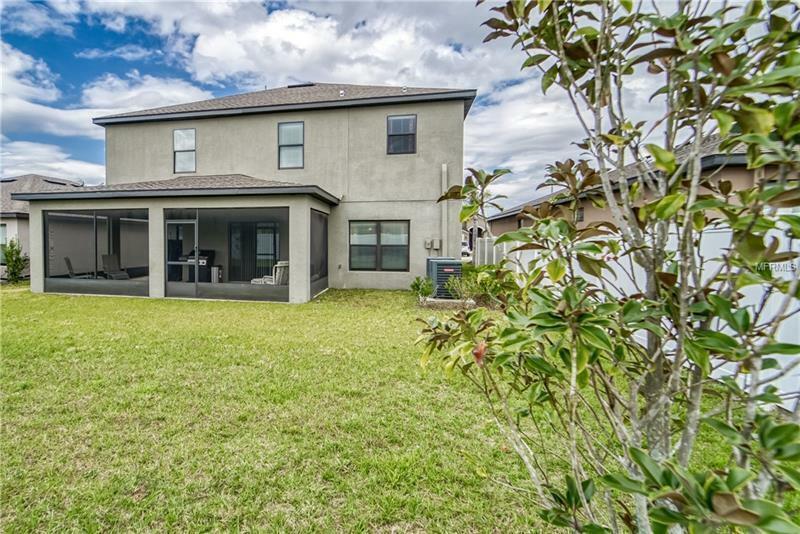 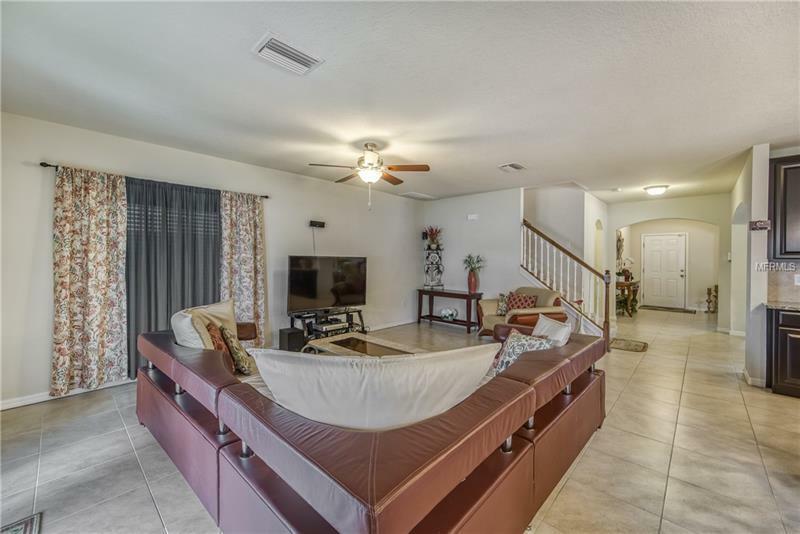 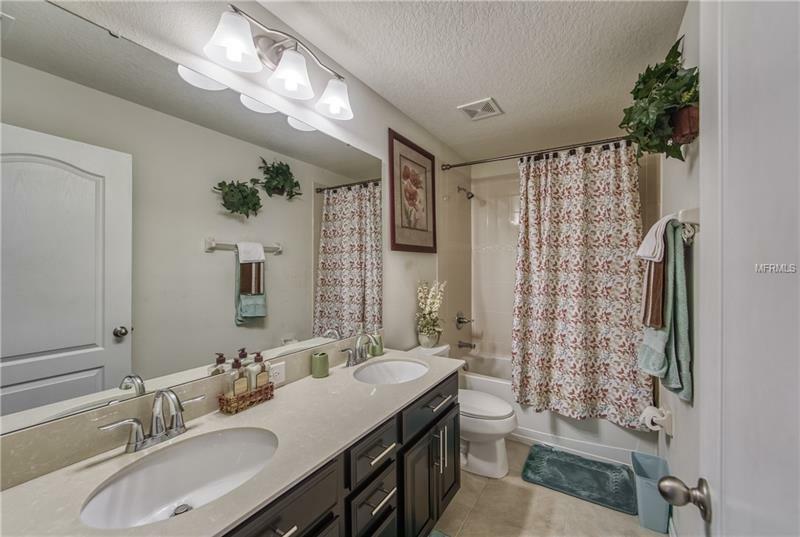 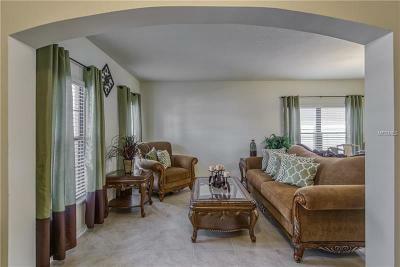 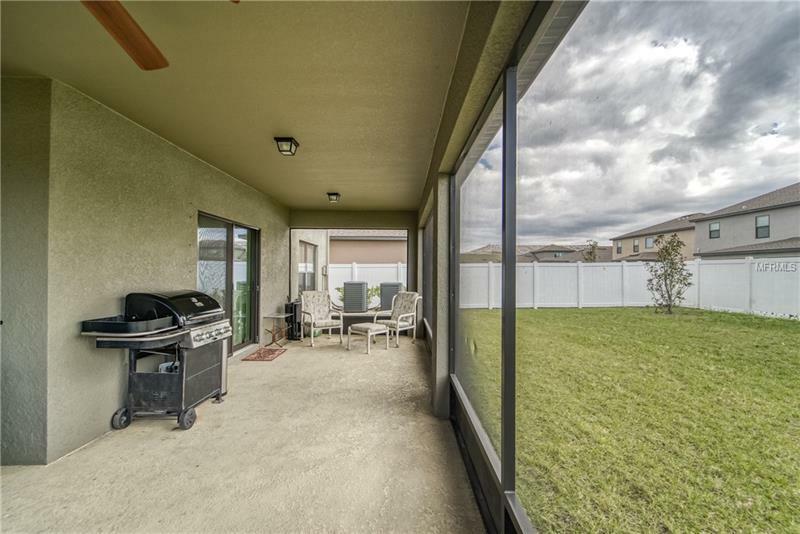 This well-maintained home has large windows throughout for natural light and an open layout. 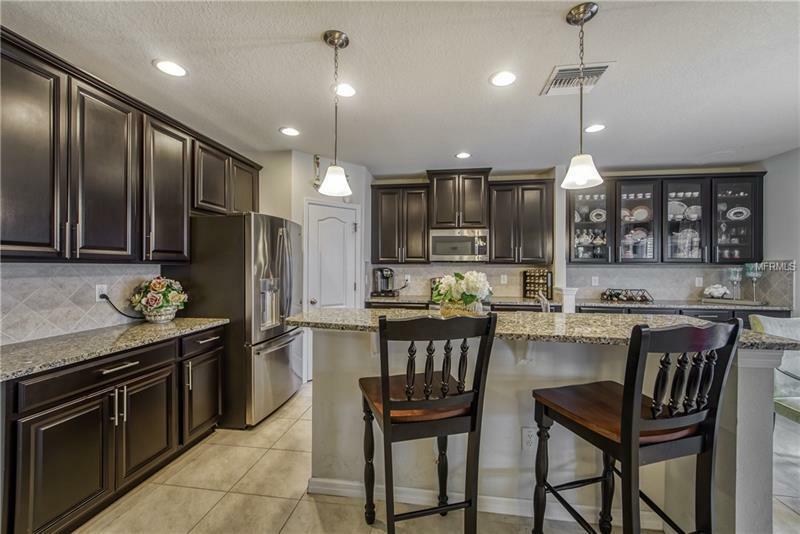 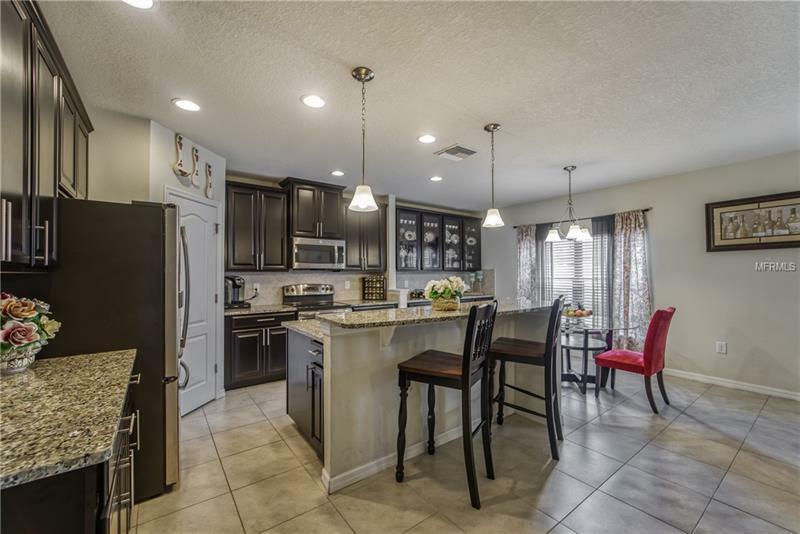 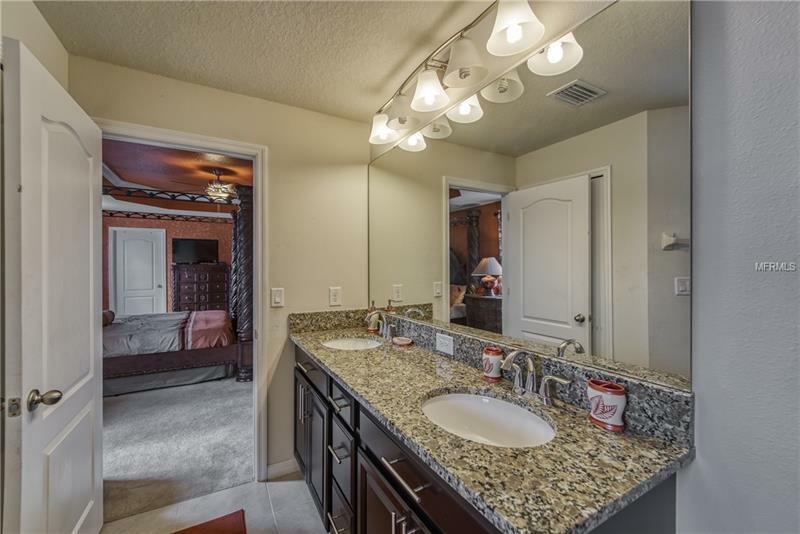 The Kitchen is a MUST-SEE with granite counters with plenty of space and storage a large walk-in pantry. 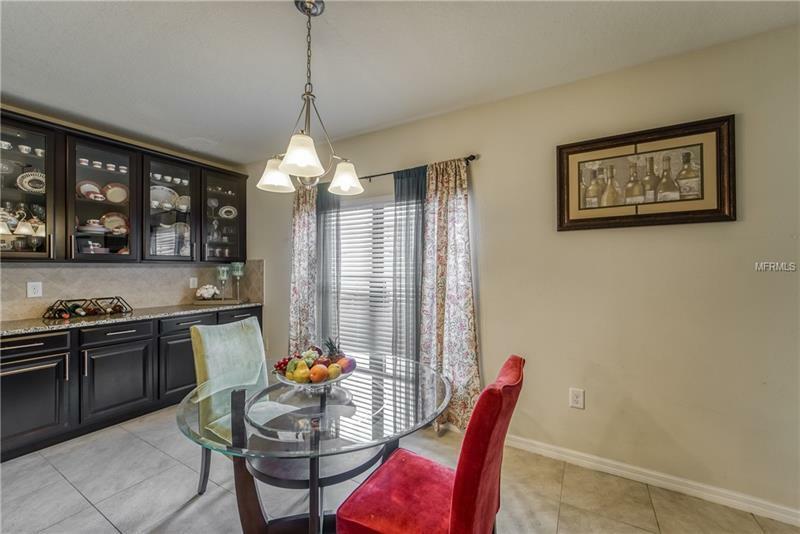 Beautiful espresso cabinets with some glass inlays. 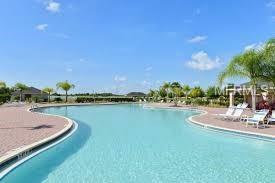 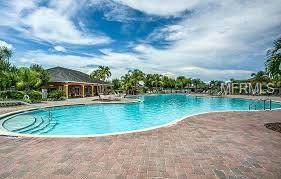 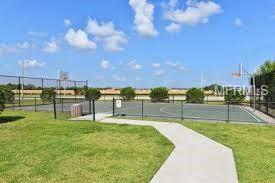 Just 1 block to the pool area and club house. 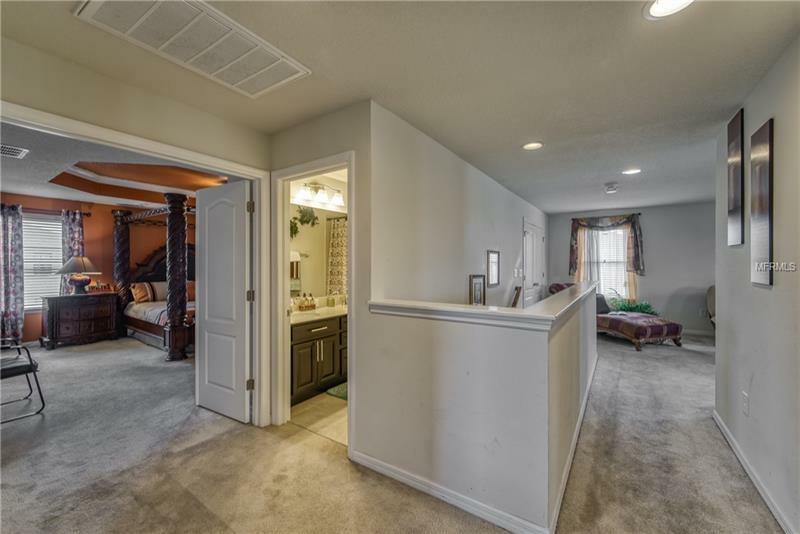 Separate laundry room makes laundry a breeze located near the bedrooms. 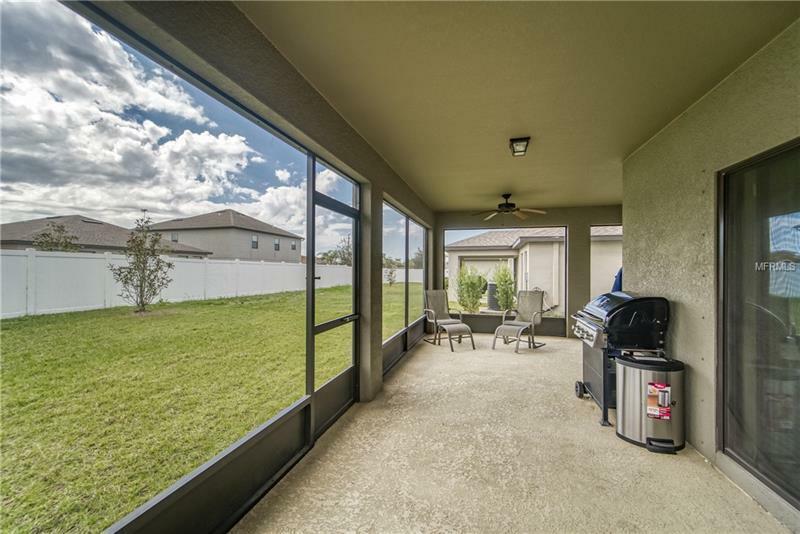 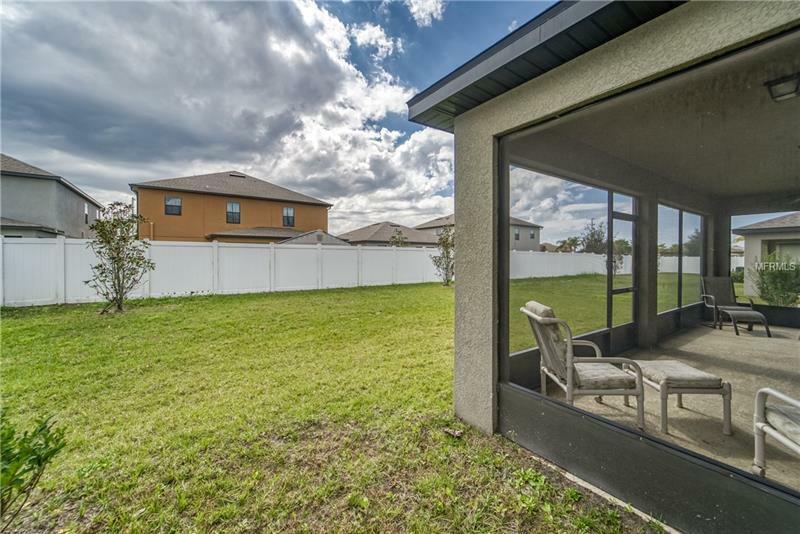 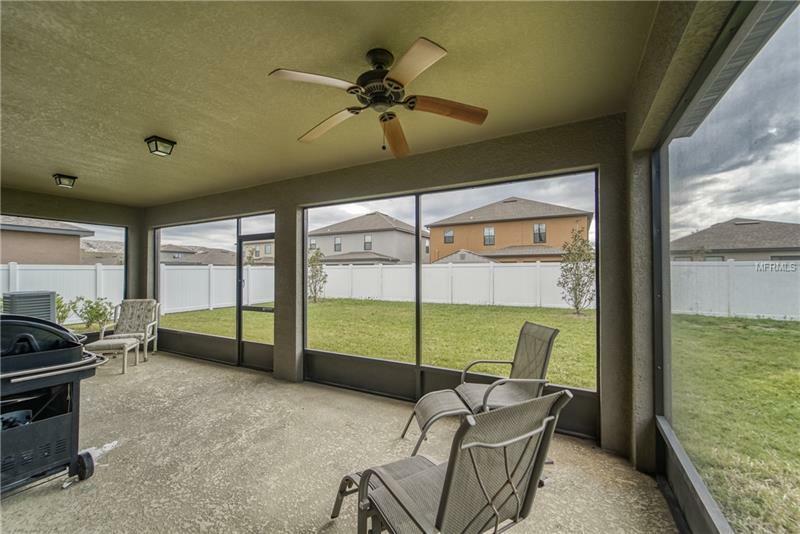 Enjoy relaxing on the L-shaped extended screened covered lanai. 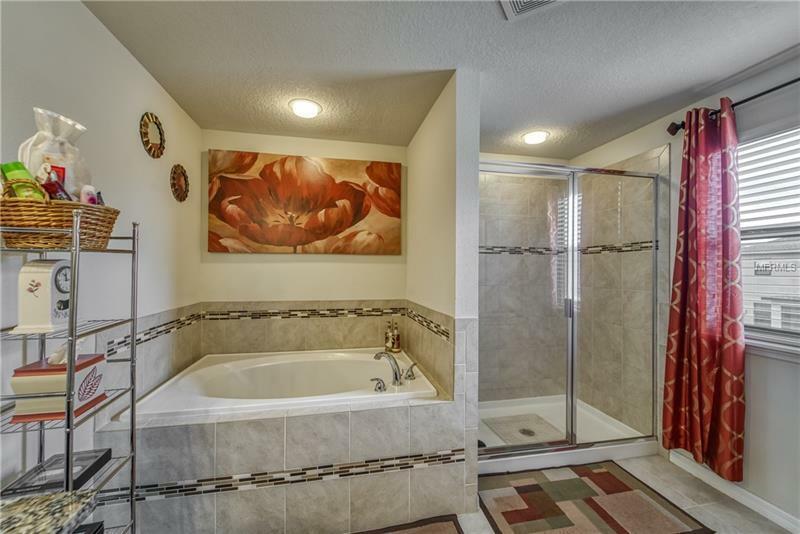 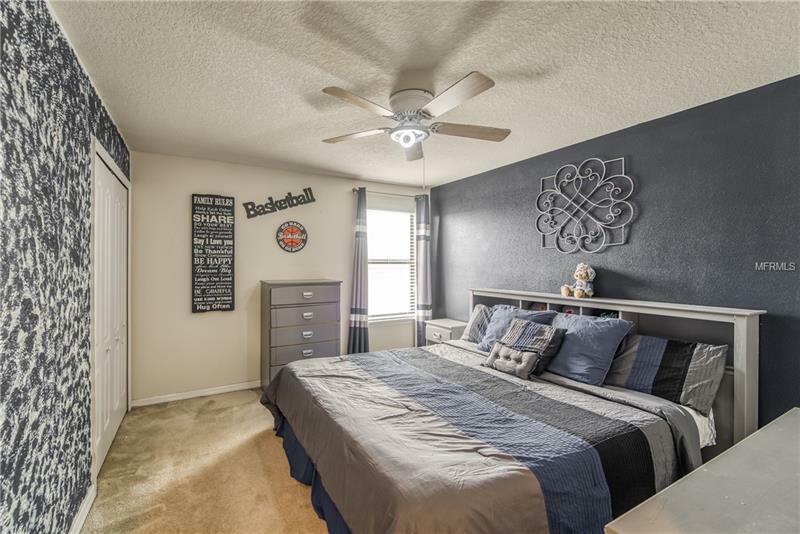 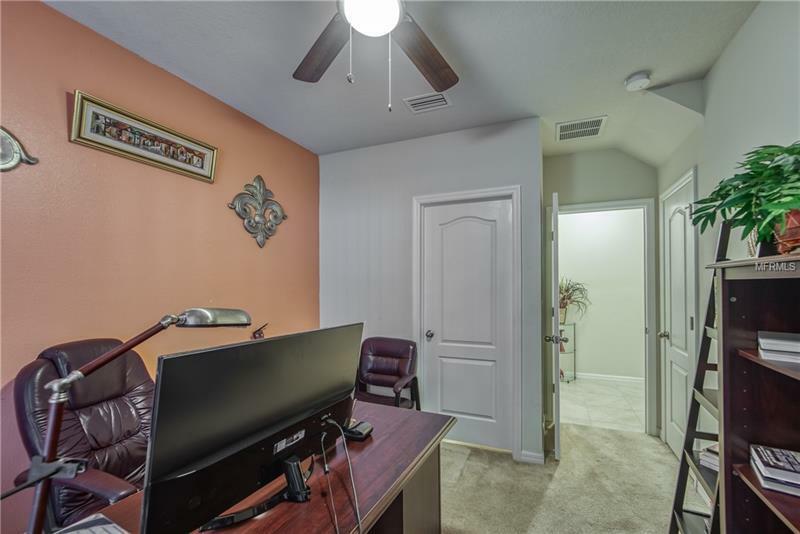 This home has about $30000 of upgrades. 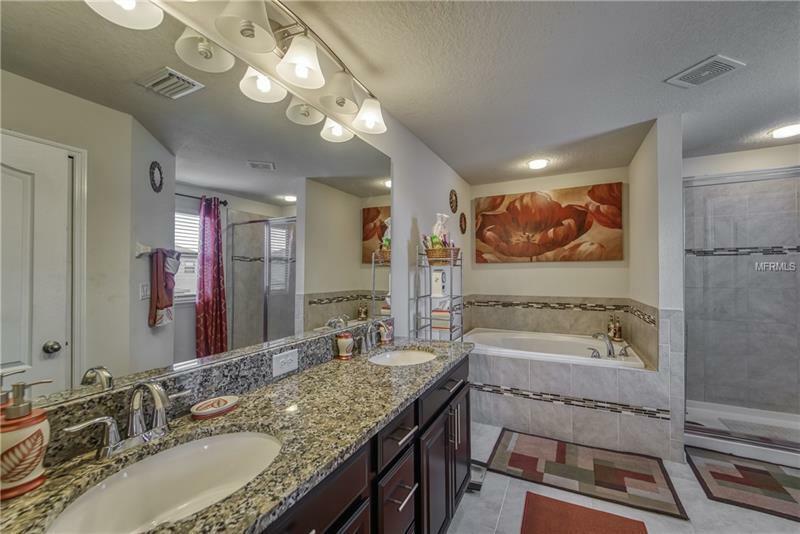 It also has a hybrid 40 gallon water heater and a full home water softener just been serviced with a year warranty. 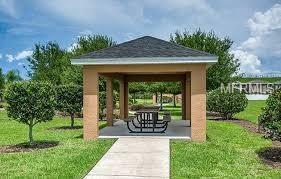 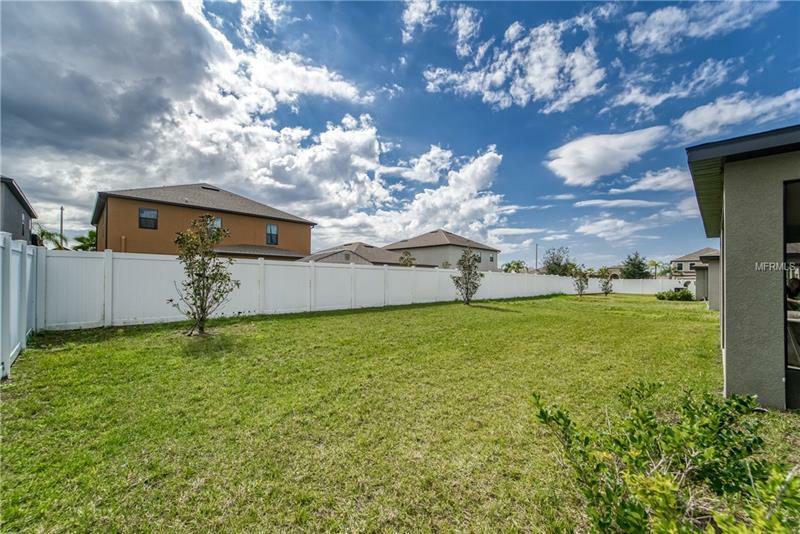 This community is USDA eligible! 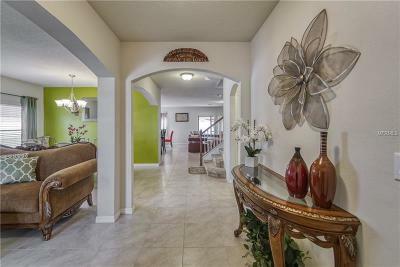 Come see this outstanding home in person.